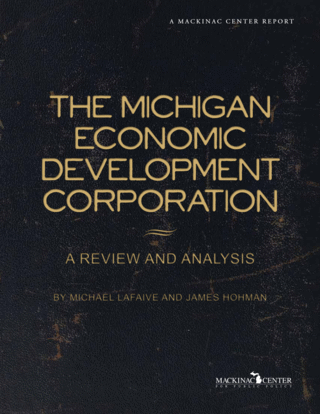 In light of the growing secrecy surrounding the Michigan Economic Growth Authority, the Mackinac Center has posted on its Web site a public database on MEGA-related deals. The database, posted at http://www.mackinac.org/depts/fpi/mega.aspx, represents a convenient repository of original information on deals made and jobs promised by MEGA and MEGA recipients. Much of the information, secured from dozens of Freedom of Information Act requests, is not readily available to the public or to state policymakers. MEGA tax-credit agreements (the binding but amendable agreement between MEGA and each corporate or business recipient's representative).